Having wifi at your business and home seems to be more of a need now. Truth is, people who go to restaurants, coffee shops, any business establishment for that matter would probably ask about your wifi password so they don’t get nervous or agitated when they’re not online. These days, people who manage these establishments have little to no technical knowledge about setting up wifi adapters, routers, repeaters, access points, modems or gateways, or even have time for it. Hiring people to do the job even costs a lot, not to mention the grueling maintenance of it. I’ve had the privilege of doing that work for years so I know it’s not that easy. You also have to worry about protecting your own network, mind the importance of data security and balance it with the need of your customers convenience at any time of the day. Linksys has been in the industry for years now, and what they have been able to do is to service small offices/home offices with some of the world’s greatest networking devices both when they were still under Cisco and now that they are under Belkin. 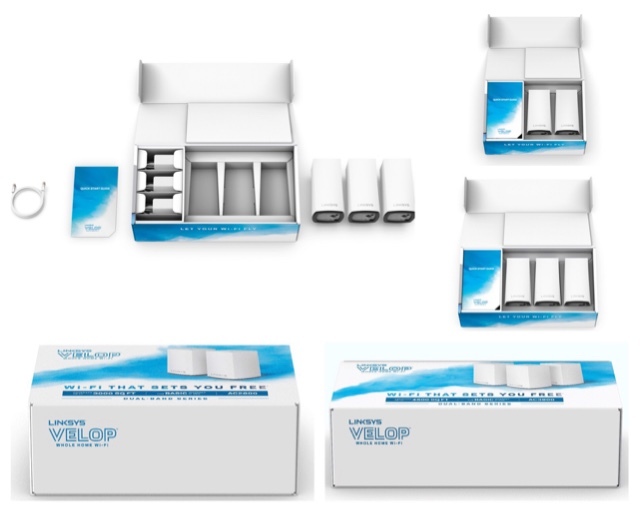 The Velop Home Wifi Mesh systems for example made it easier to set up wifi networks so you the ordinary user can set up good ones without complicating things as they employ propreitary setup softwares, making each step of the connection and management of it an easy one. They even employ security, new standard technologies that include tri band and dual band mesh systems so you get excellent coverage no matter where you are in the office or at home. 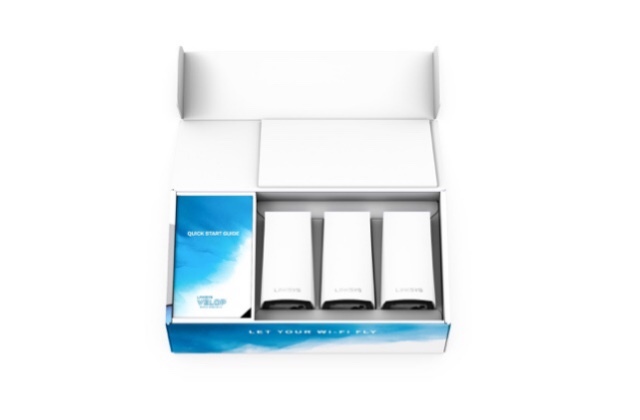 These systems are seamless, use only one wifi name and can even help you conncect everything together via an app, tell you specifically where to choose a location for the other access points so you get latency, throughput or repeater related problems to not happen if you’re setting it up. This means there’s no guess work, plus you can manage guest access, security, parental control, even automated firmware upgrades so you don’t have to do it yourself. That means if there are firmware issues/bugs discovered on the device or new features added on the Linksys Velop Dual Band Mesh Wifi System, it would need less maintenance (which is a great deal if you’re managing a business). 3 nodes you can place in different spots, making sure you have proper coverage inside your home/office. The 2.4GHz and 5GHz band would be also useful for your devices who work in that frequency. This can also work with B, G, N and AC IEEE wireless standard devices, tri band or dual band can also connect with each other, so those old ones can work with new ones in the same network - without any hitches. Good thing is, this works fine with ISP supplied modem/gateways. If you are also iffy about wireless connection for your other gadgets, the nodes have 2 ethernet ports each so go ahead if you want to. It also self selects the clearest channel for your devices, if you’re very OC like me, I’d be very satisfied with its performance. They also took time designing this with simple clean lines, white profile so it doesn’t look ugly at all. Visit linksys.com and their social media channels if you want to know more about it. I’ll have it in my home very soon, you should consider these in yours too.